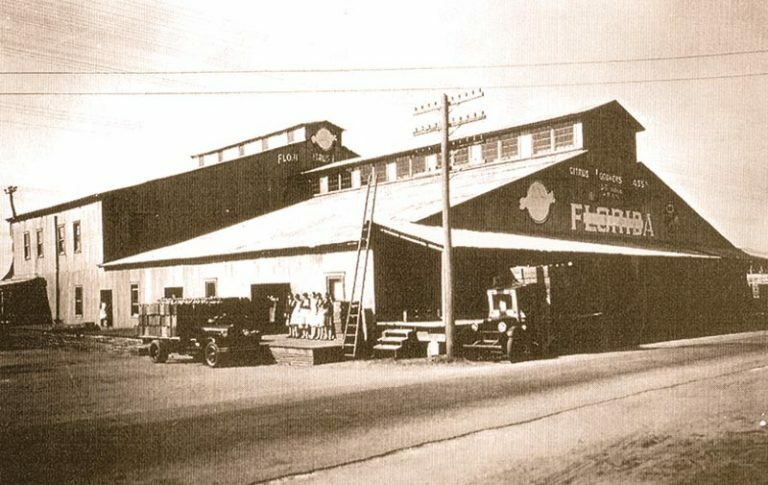 Florida Classic Growers has a rich history, dating back to 1924 when the Dundee Citrus Growers Association (CGA) was formed. 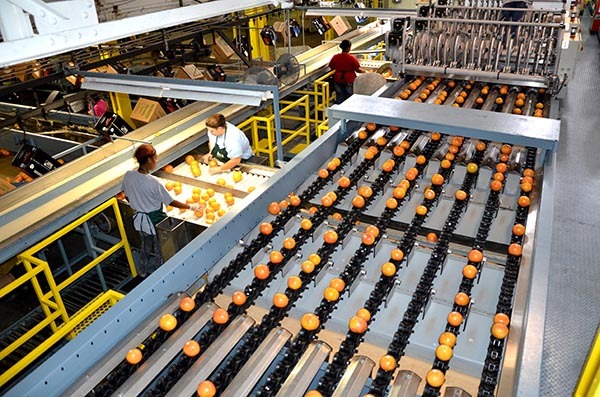 Today, Dundee CGA is one of the largest fresh fruit cooperatives in the Florida citrus industry. 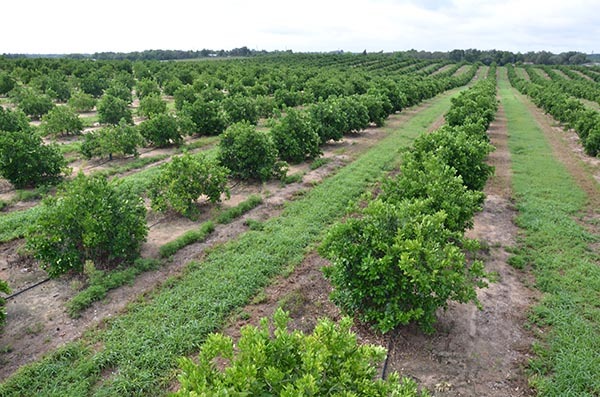 A consistent leader in volume, Dundee CGA harvests over 10,000+ acres of membership fruit and is comprised of some of the oldest cooperatives in the state (Lake Wales Citrus Growers Association, Winter Haven Citrus Growers Association and Lake Region Packing Association). Florida Classic Growers is owned by Dundee CGA and is the exclusive marketer of the Florida Classic label. 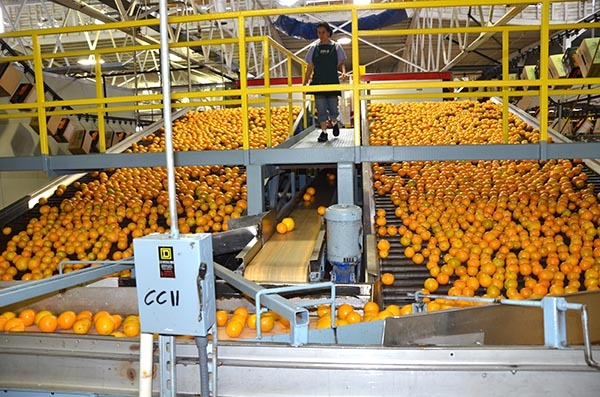 Over a nine month-long growing season, we pack and ship a full line of fresh Florida citrus, including grapefruit, kumquats, navels, oranges, pummelos, tangelos and tangerines, ensuring extended availability to you and your customers. 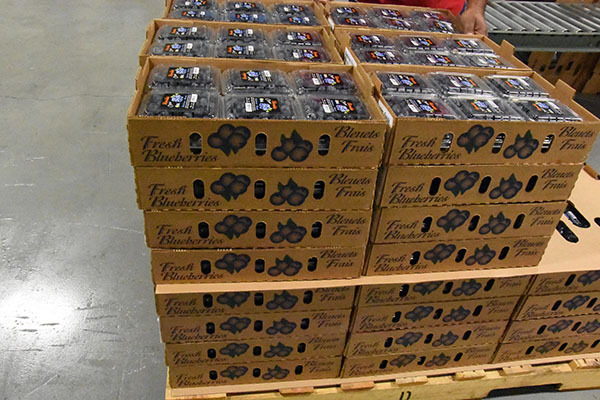 In addition to the finest selection of fresh Florida citrus, we now offer Florida blueberries and tree-ripened (ready-to-eat) peaches as part of our product family. 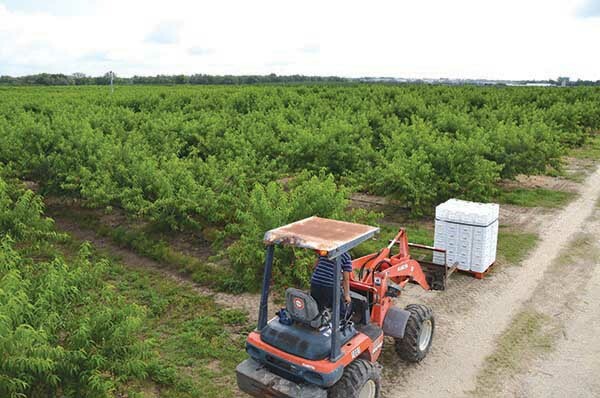 Florida Classic Growers surpasses our competition, with load volume and one-stop availability on Florida blueberries, citrus and peach varieties. 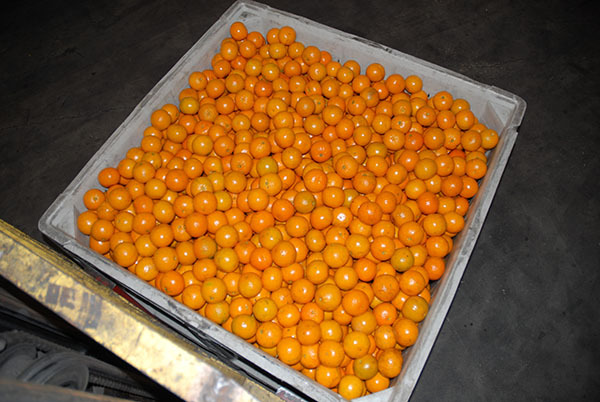 Florida Classic is a quality supplier of Florida blueberries, citrus and tree-ripened peaches to major retailers, wholesalers, and food service distributors throughout the United States and Canada. Our products are all marketed under the Florida Classic label. 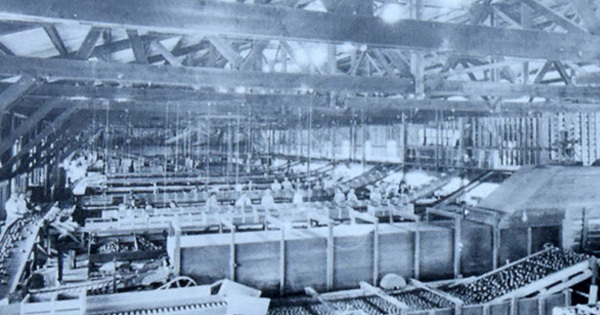 Additionally, we operate two of the most technologically advanced packing facilities for all of our products. 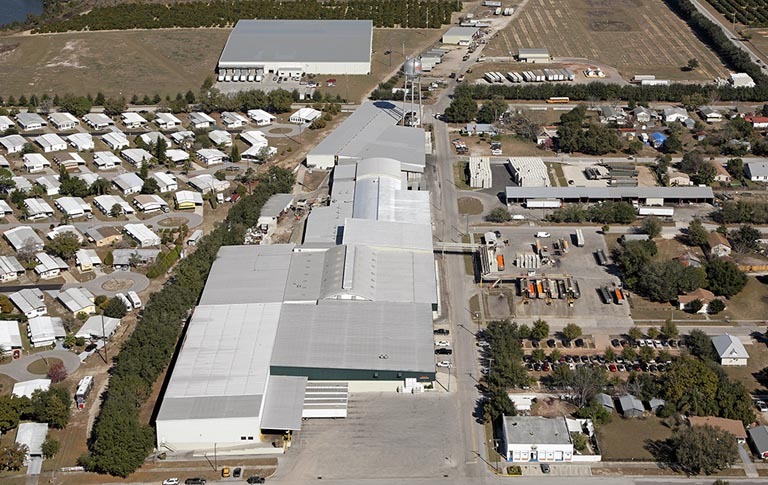 Our combined cooler capacity alone is nearly 100,000 square feet! We are located in central Florida with facilities just 1.5 miles from one another. 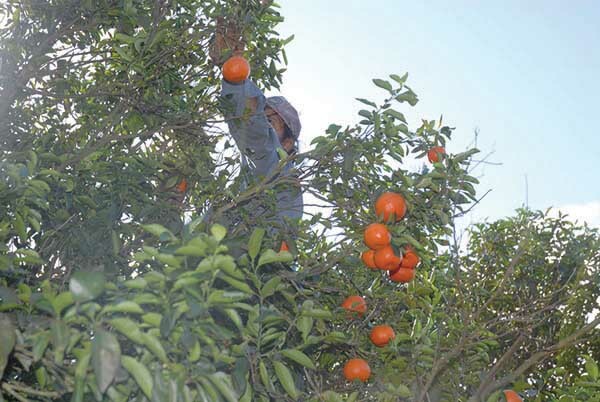 Dundee Citrus Growers Association is also a member of Citrus World Incorporated. 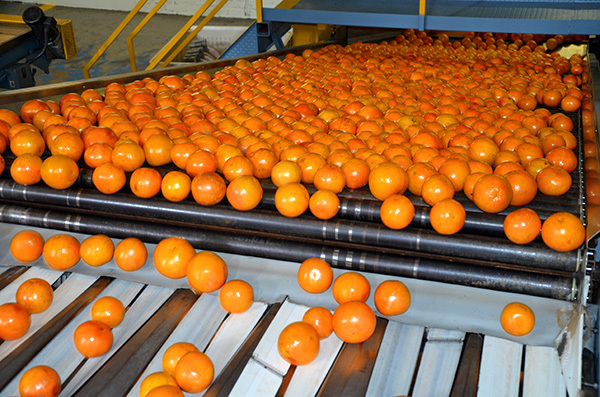 Citrus World markets its juices under the Florida’s Natural brand label. 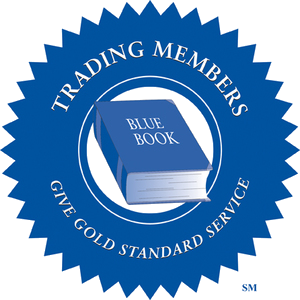 Our goal is simply to make buying “stress free” for you. 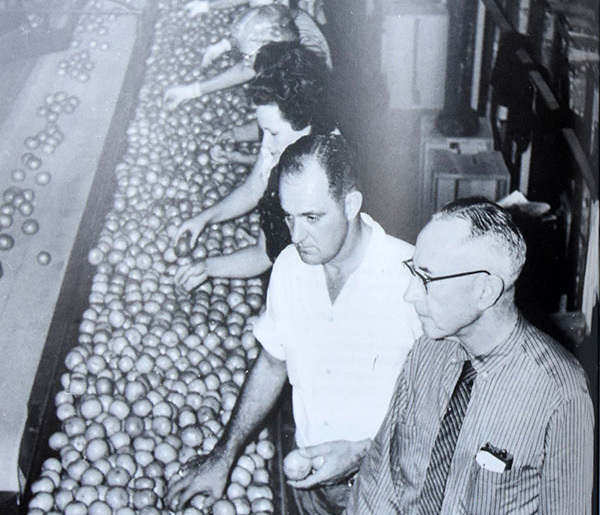 Dundee Citrus Growers Association is formed. 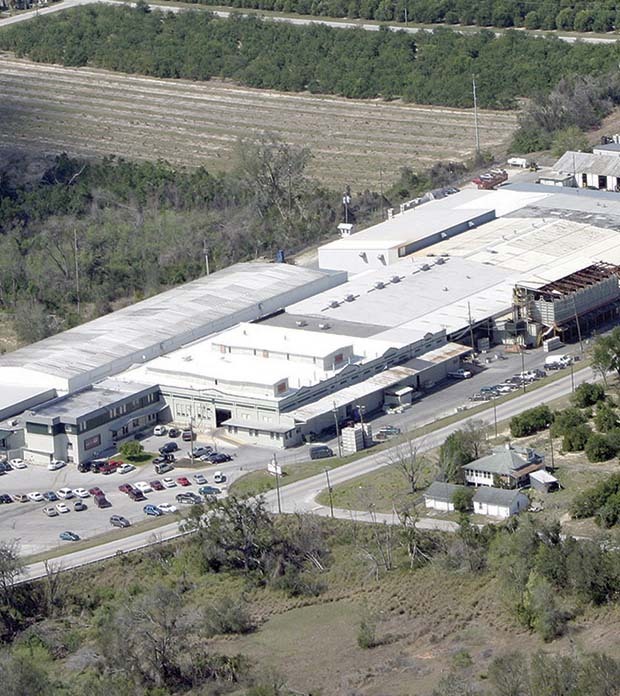 Dundee purchases BG Harmon packing facility. 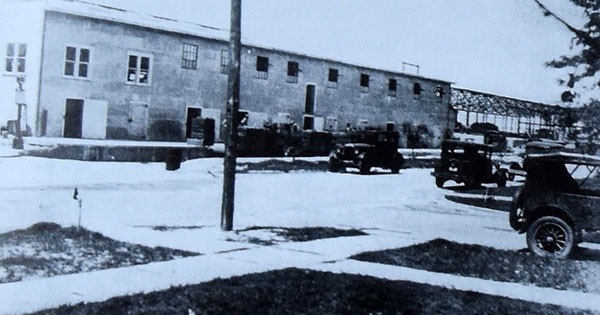 BG Harmon was one of the industry leaders in fresh fruit shipments at this time. Lake Wales and Winter Haven Citrus Growers Associations become members of Dundee Citrus Growers Association. 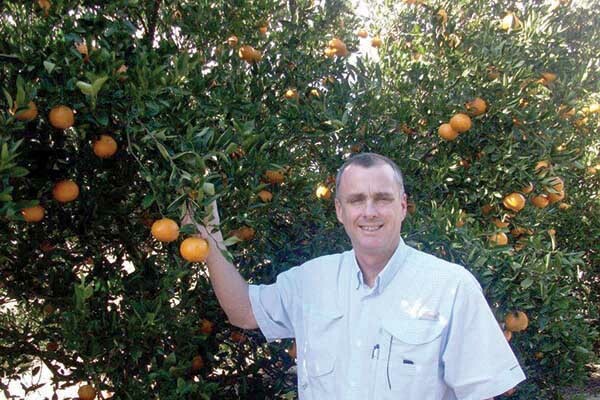 Statewide Harvesting is created to consolidate harvesting for the Dundee Citrus Growers Association. 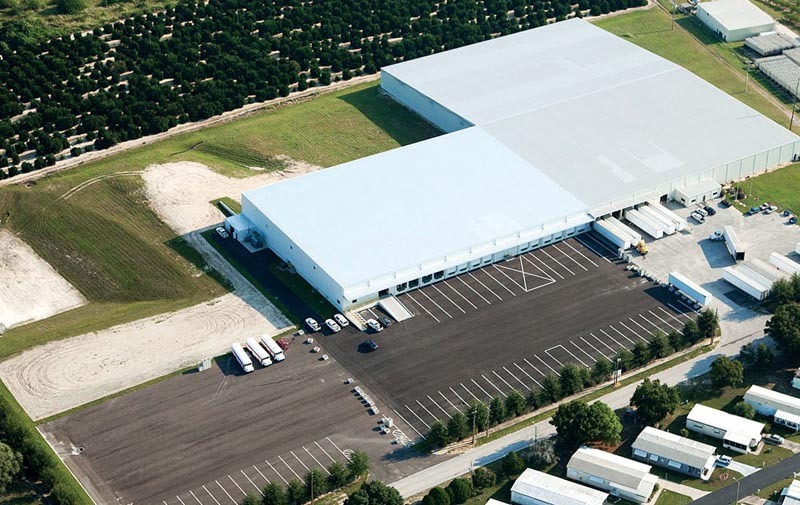 Dundee purchases Fruit Pack International (formally Lykes Pasco) packing facility preparing for future expansion. Dundee launches the Florida Classic brand label. 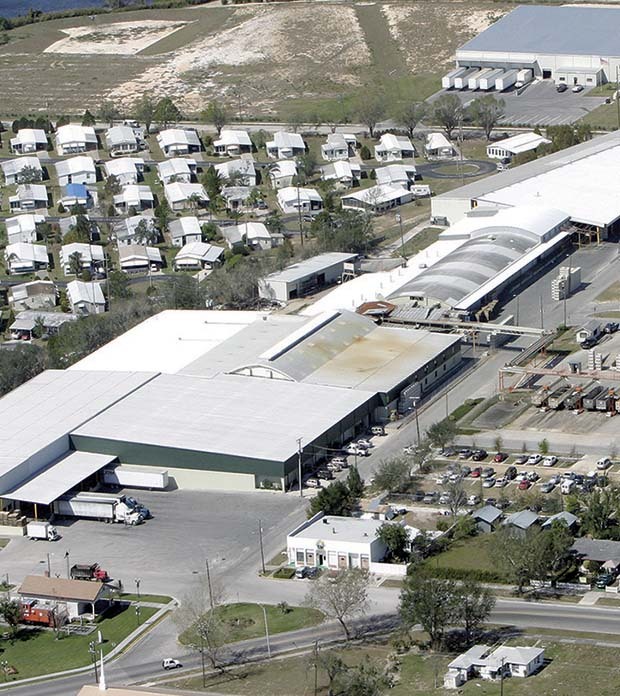 Dundee CGA joins with Haines City CGA to consolidate marketing efforts. 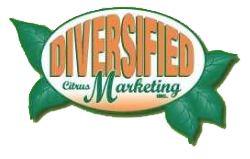 Diversified Citrus Marketing is formed. 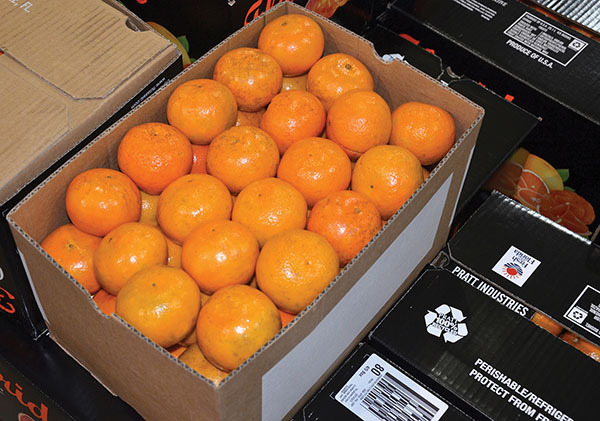 Dundee Citrus Growers Association initiates a summer Valencia storage program. Lake Region Packing joins Dundee CGA. Gift fruit division is established. 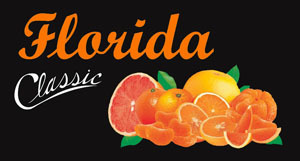 Diversified Citrus Marketing changes its name to Florida Classic Growers, Inc. to better align with our growers and our Florida Citrus label. 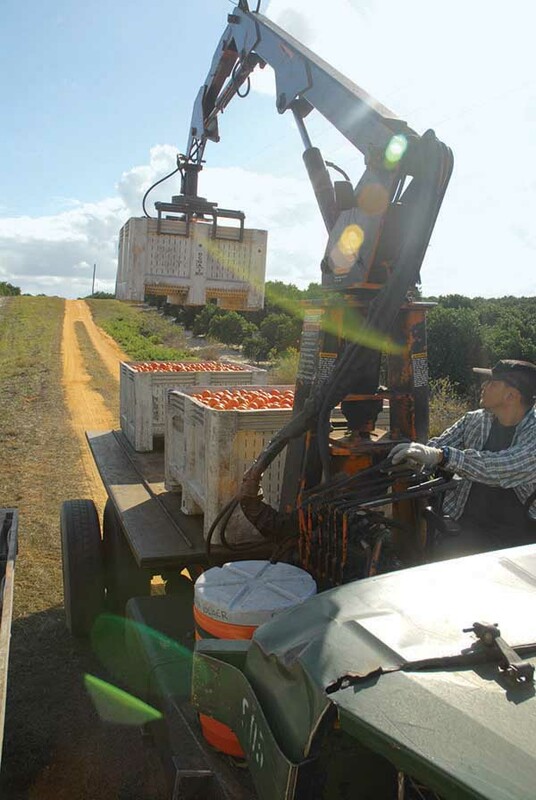 Dundee CGA establishes Dundee Stone Fruit Growers Association, LLC. 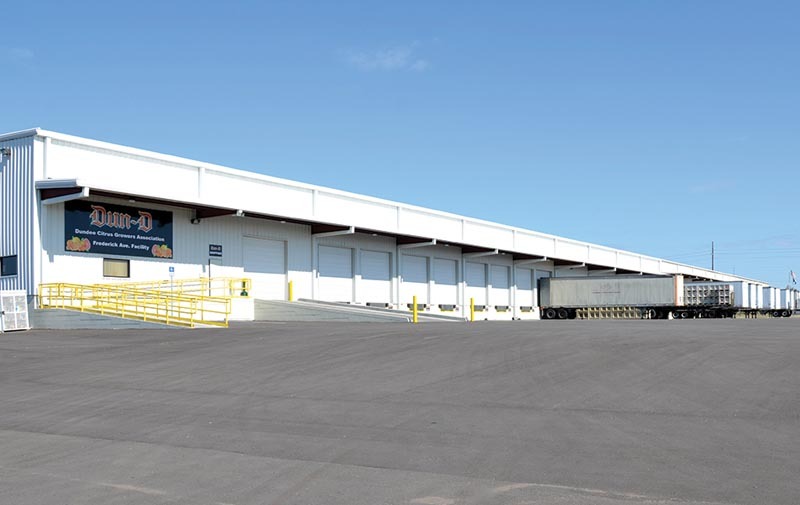 The Frederick Avenue packing facility is expanded from 120,000 sq. ft. to 180,000 sq. ft. The expansion is to better accommodate our fundraising and gift fruit programs. 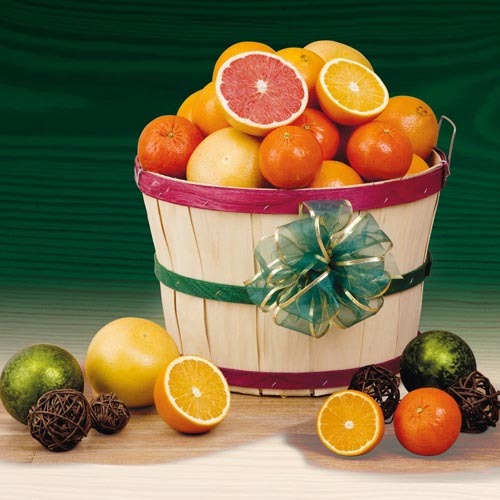 The Florida Classic Gift Fruit program triples its sales since 2009. 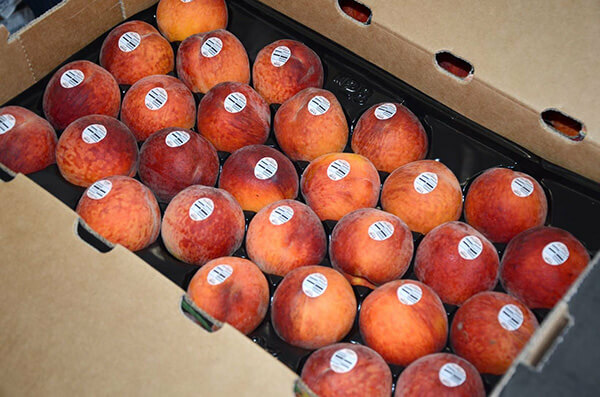 Florida Classic Growers rolls out its peach program throughout the Southeastern US. 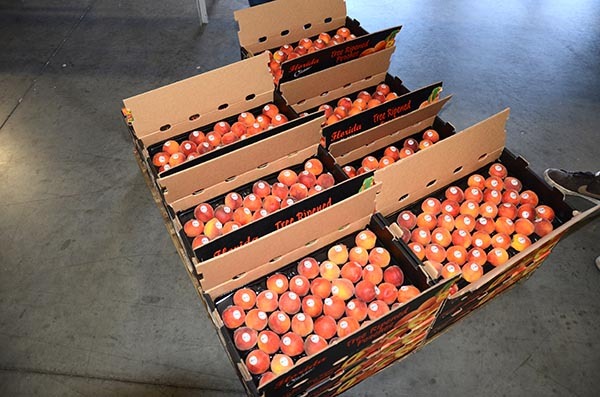 Dundee Stone Fruit Growers Association expands its grower base to over 400 acres of peaches. 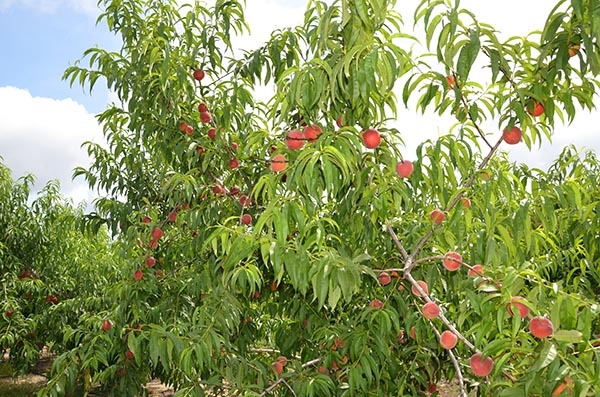 Total peach acreage now exceeds 600 acres. 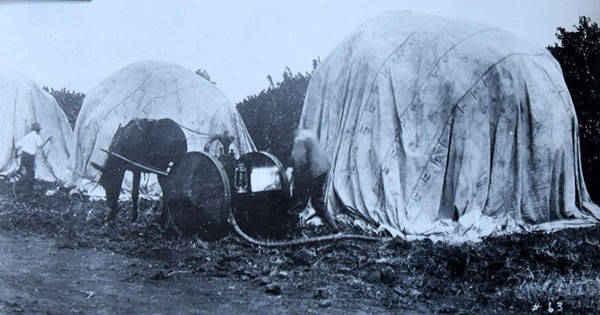 Dundee establishes Dundee Berry Growers Association, LLC. 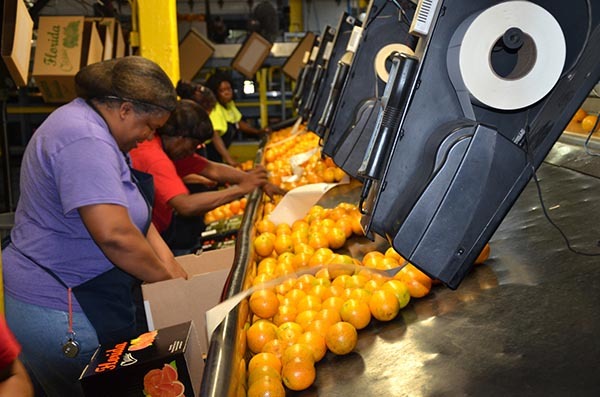 Florida Classic Growers ships over 1 million pounds of peaches. 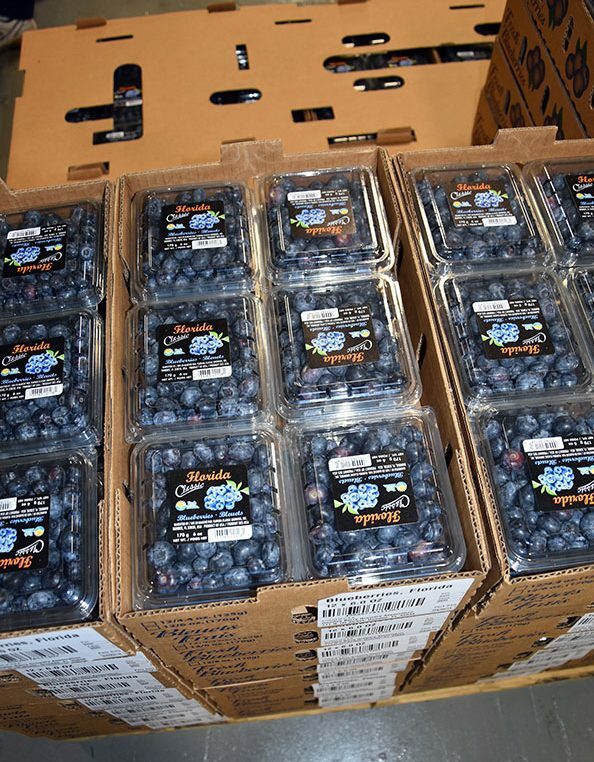 FCG begins shipping its first blueberries. 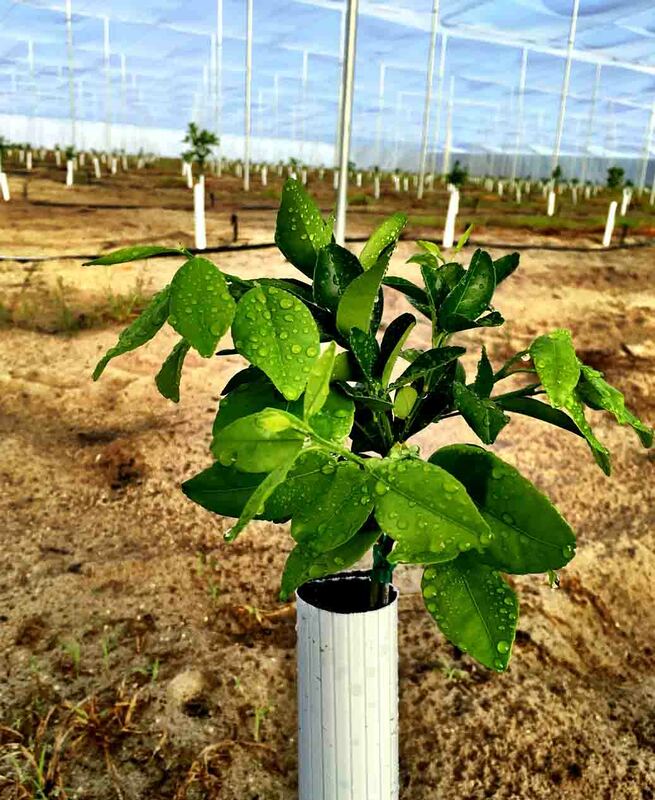 FCG members begin growing citrus under protective screens (C.U.P.S). Florida Classic Growers is the exclusive marketer of the Florida Classic label. 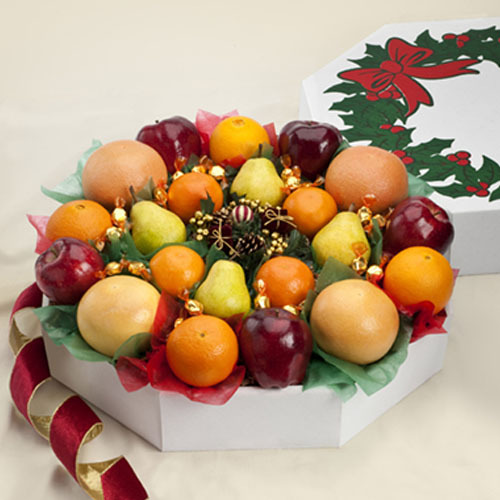 We provide the finest in fresh Florida blueberries, citrus and tree-ripened (ready-to-eat) peaches. © Copyright 2018. Florida Classic Growers. All rights reserved.